secret door. 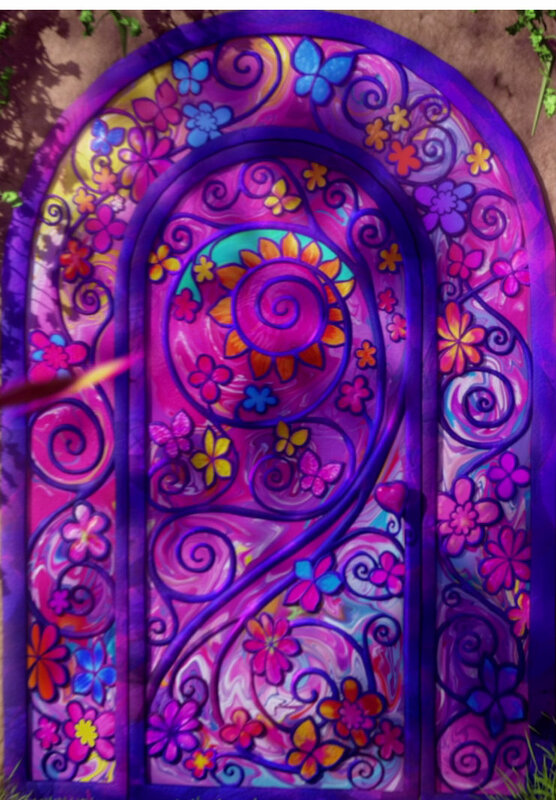 Barbie and the secret door in blu-ray and dvd fall 2014. HD Wallpaper and background images in the Barbie-Filme club. This Barbie-Filme photo might contain buntglasfenster, glasfenster, and glasmalerei-fenster.